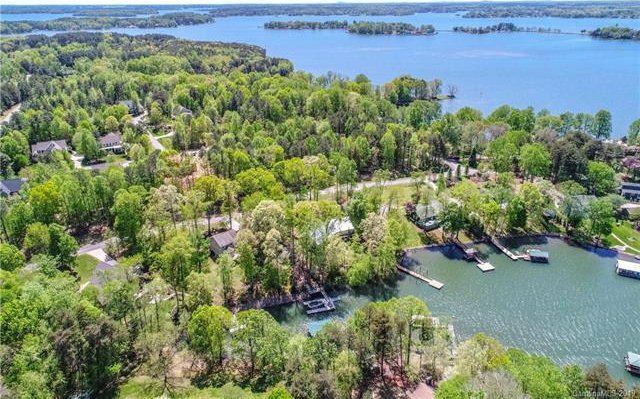 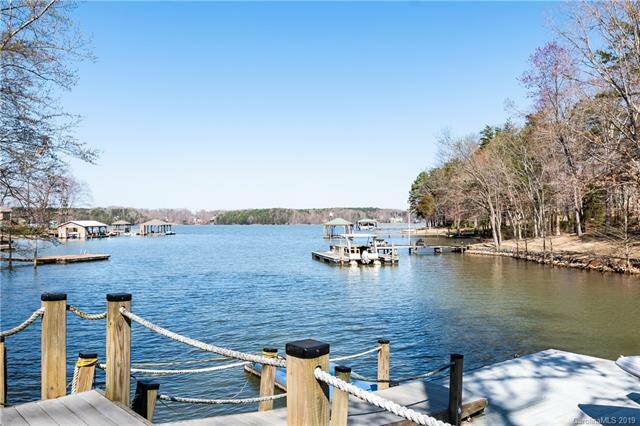 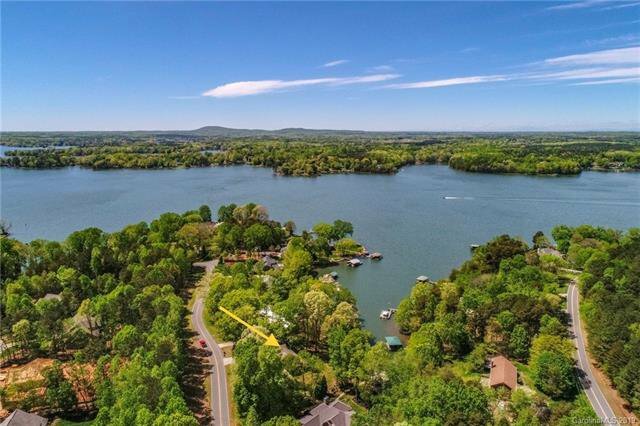 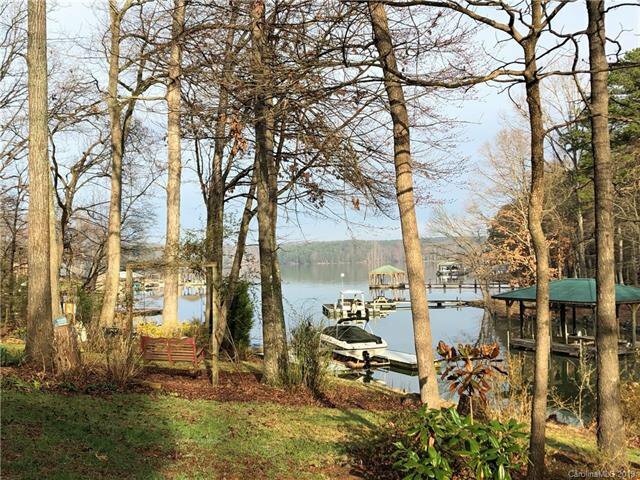 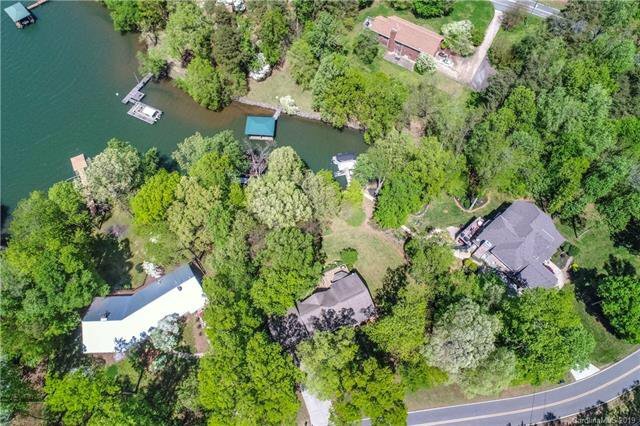 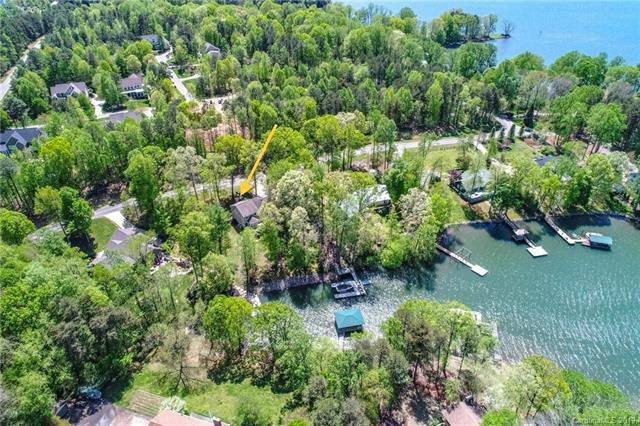 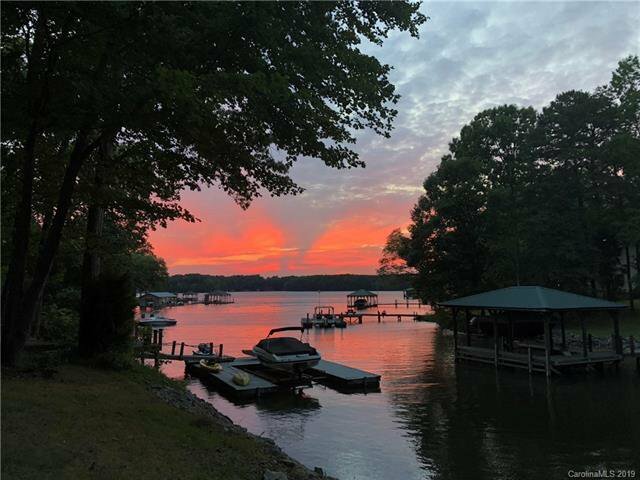 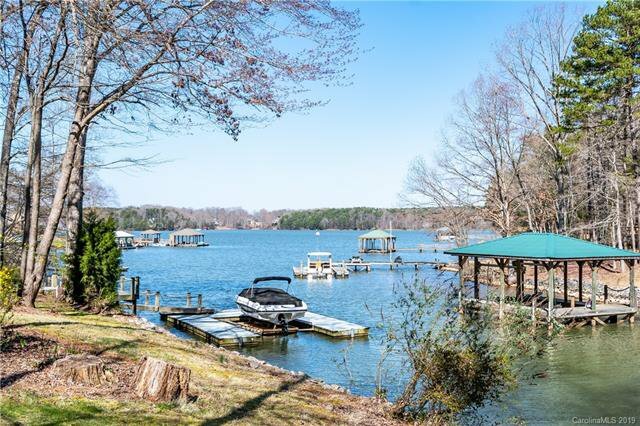 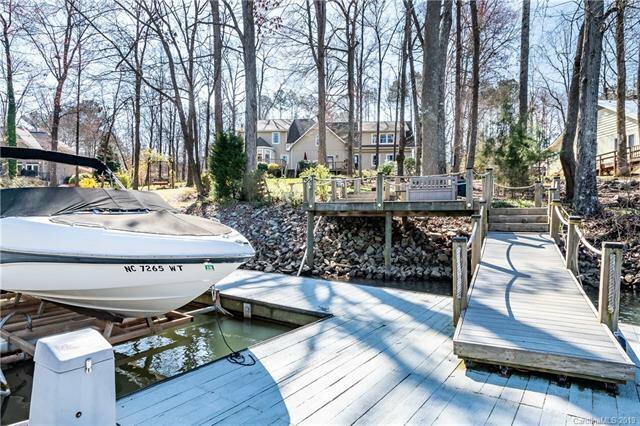 Enjoy long water views from your deck, patio & dock! 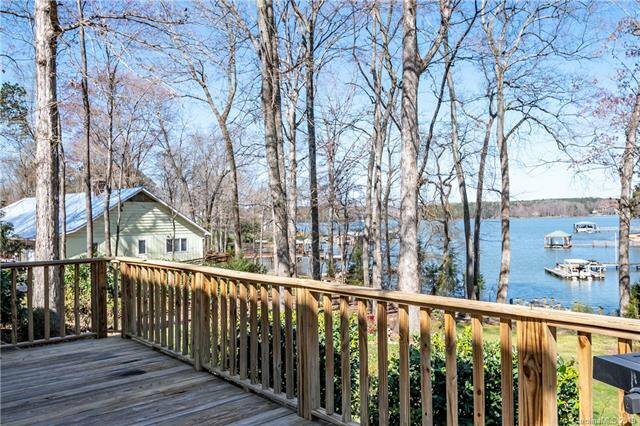 3 BR 3 full bath home w/dock & slip located in protected cove only a few yards from main channel. 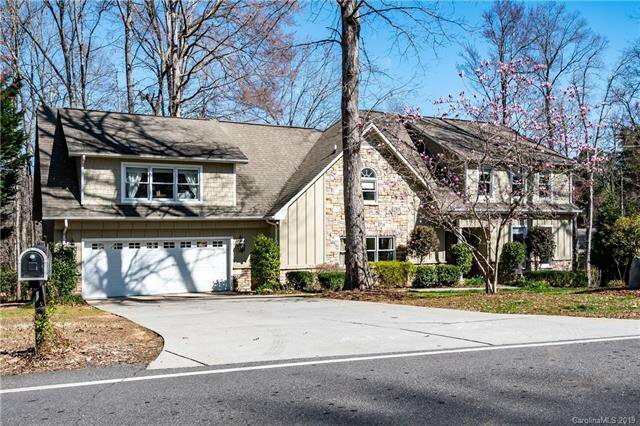 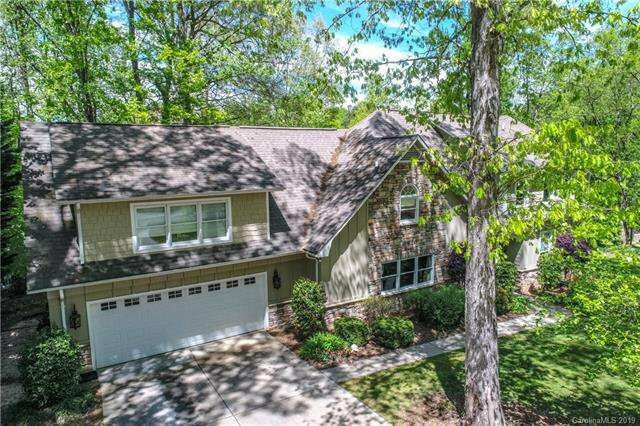 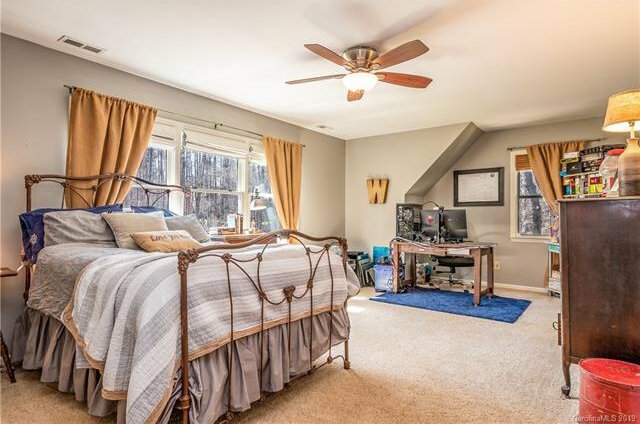 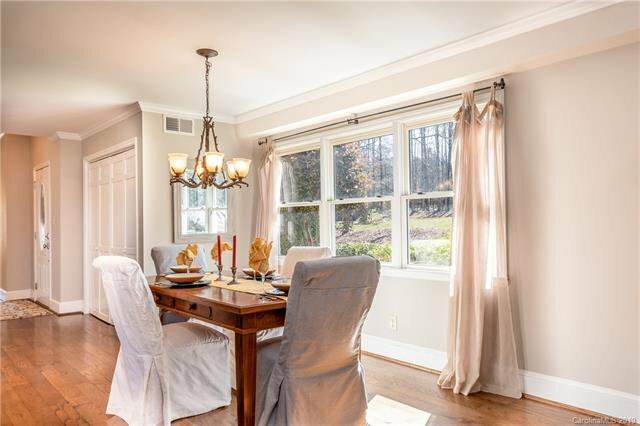 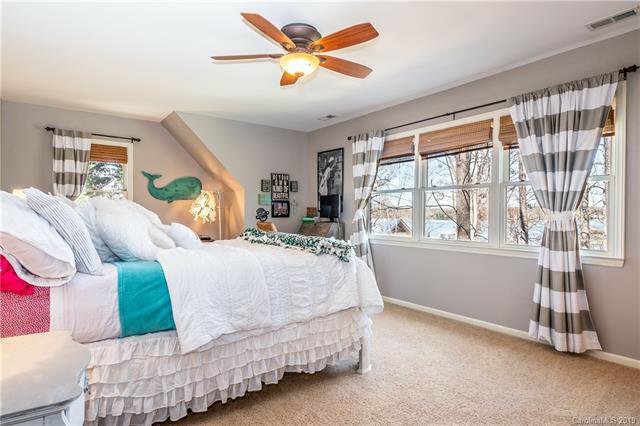 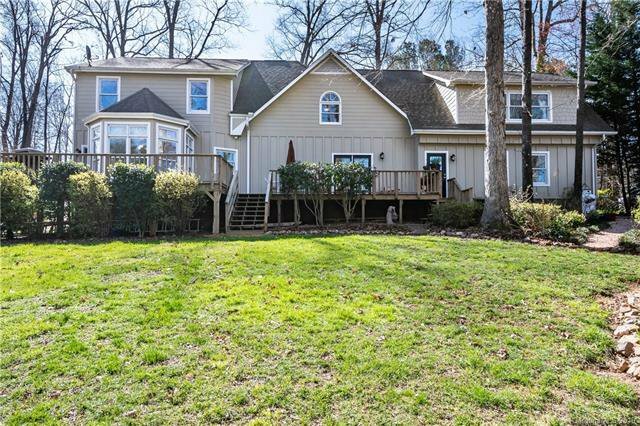 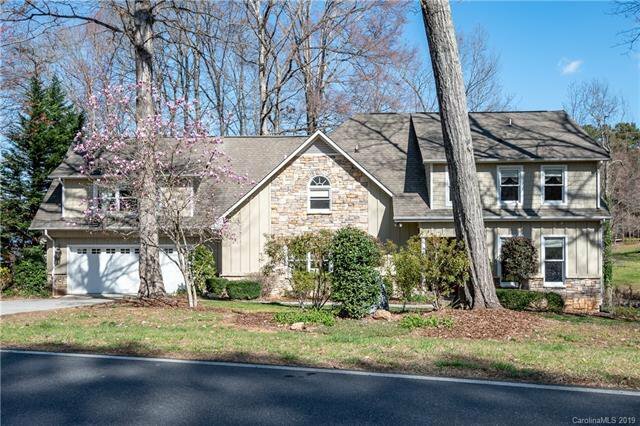 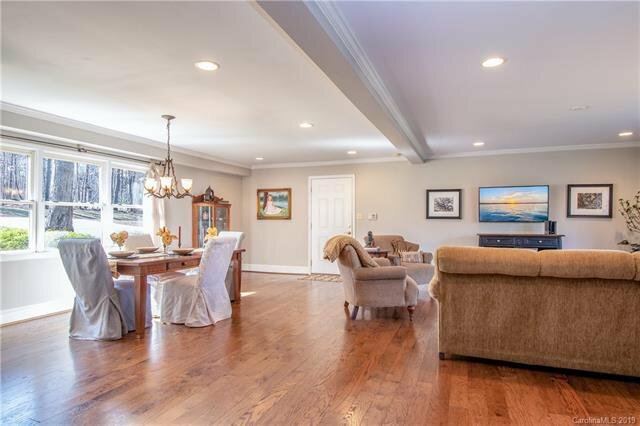 The main level boasts beautiful hardwood floors in the living & dining rooms w/french door leading to back deck. 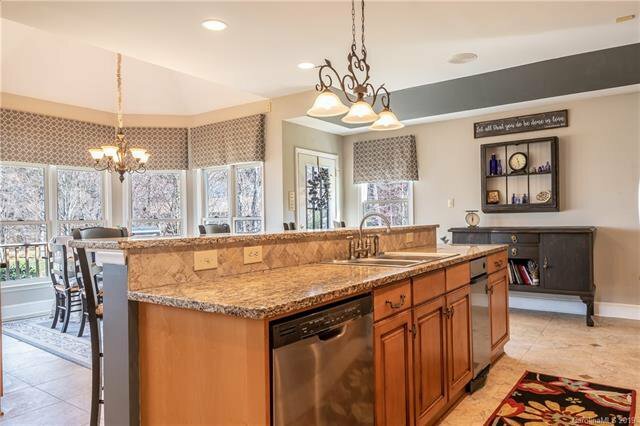 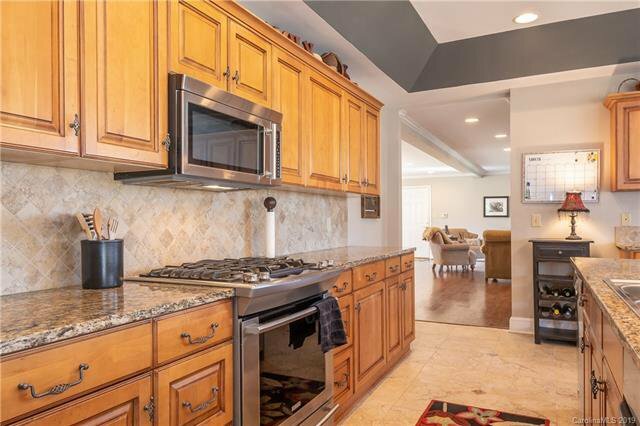 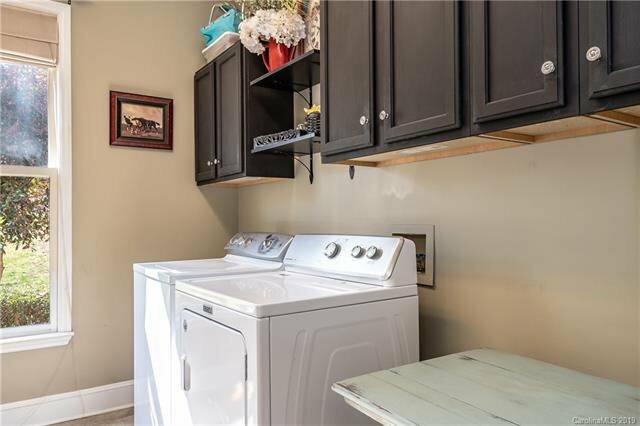 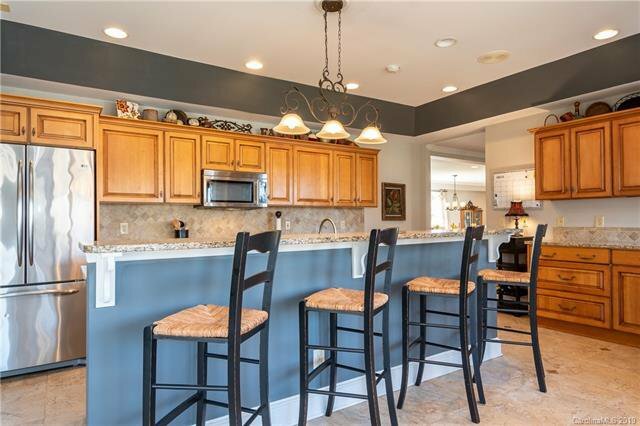 Gourmet kitchen has SS appliances, abundant counter & cabinet space, long breakfast bar. 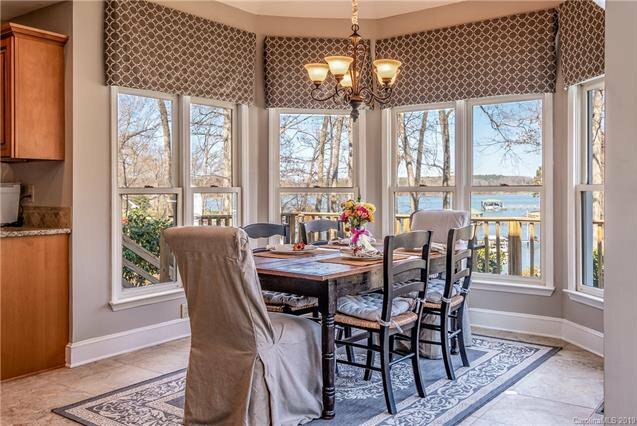 Dinette is surrounded by large bay windows & spectacular views. 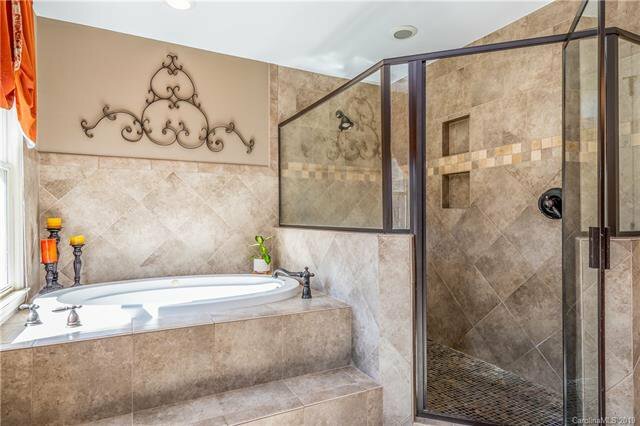 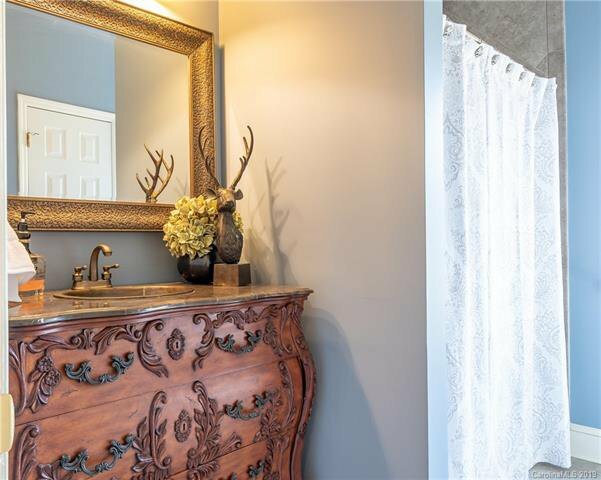 Escape into your large, private master suite w/new carpet & luxurious ensuite which includes granite topped vanity, spacious walk-in shower & whirlpool tub. 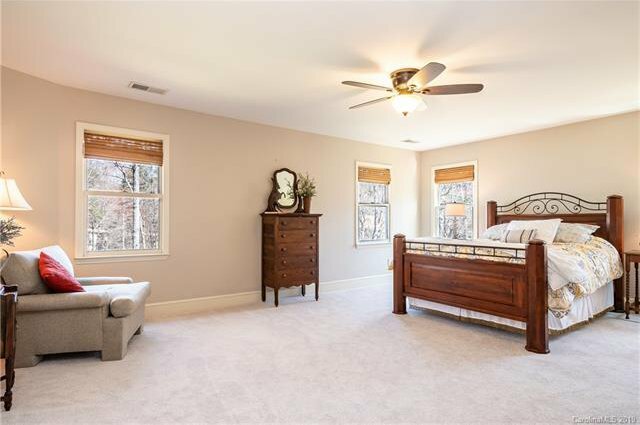 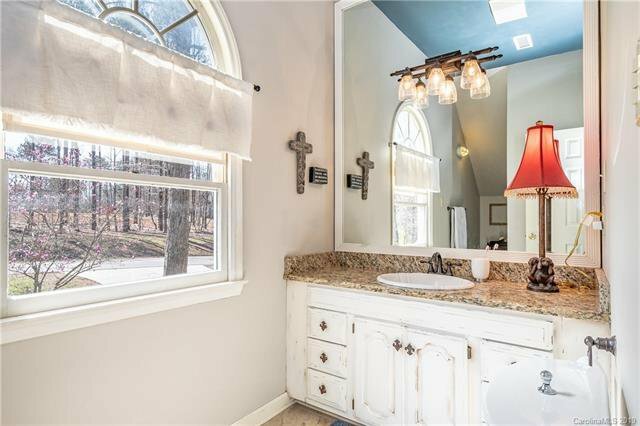 Huge secondary bedrooms w/walk in closets. 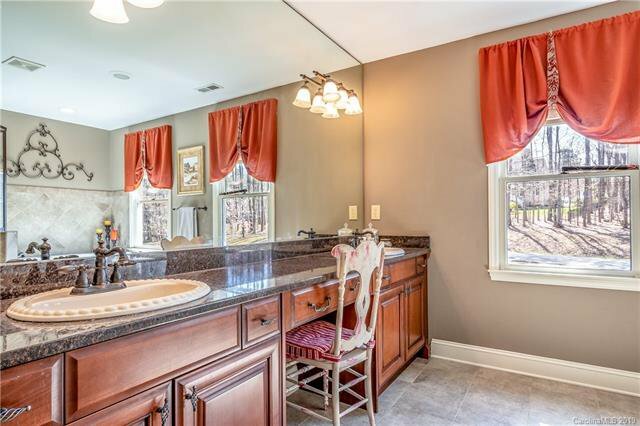 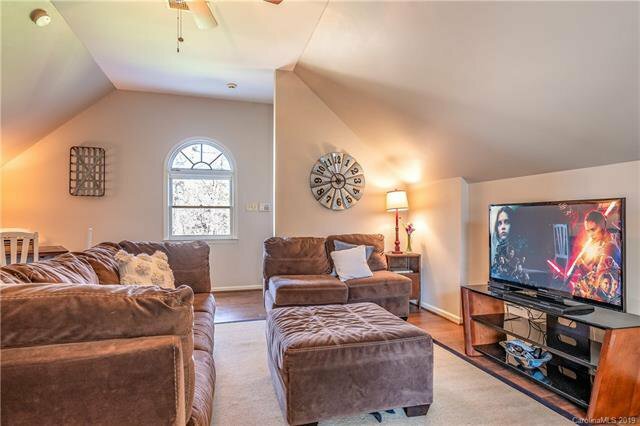 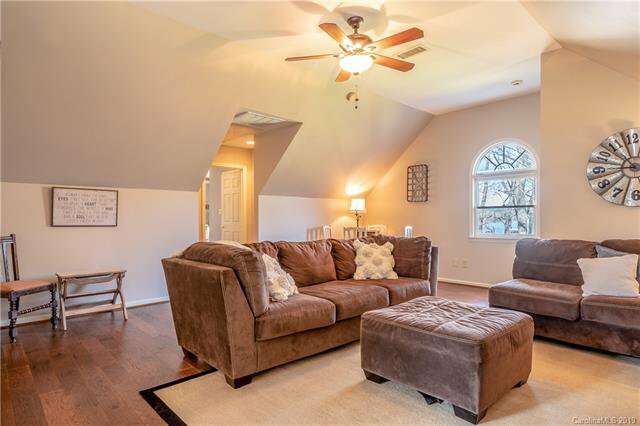 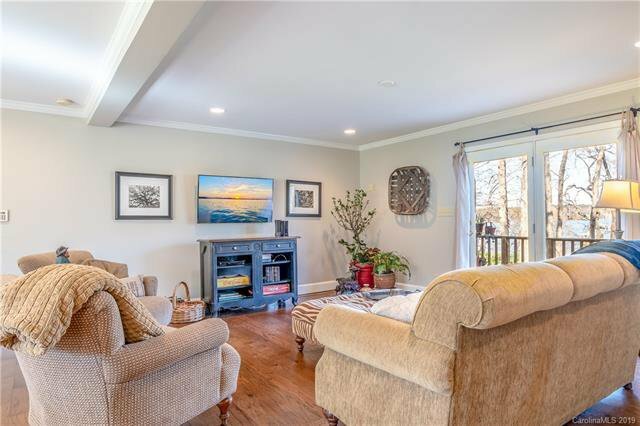 Open bonus room has new hardwoods & is perfect entertaining or lounge space. 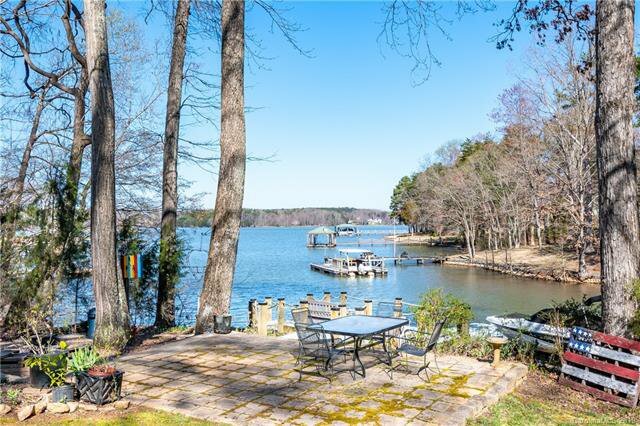 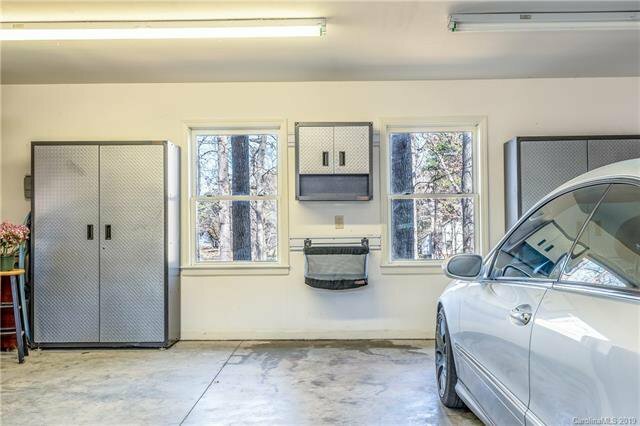 .74 acre lot provides lots of privacy & room to expand if desired. 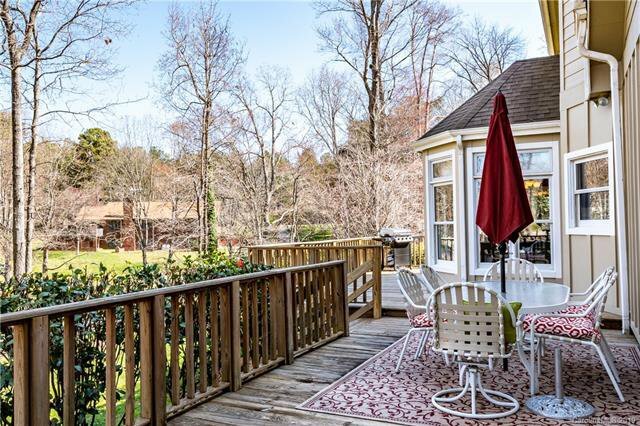 Your home is surrounded by lush, mature landscaping full of blooming azaleas, hydrangea, daylilies, knockout roses-the list goes on. 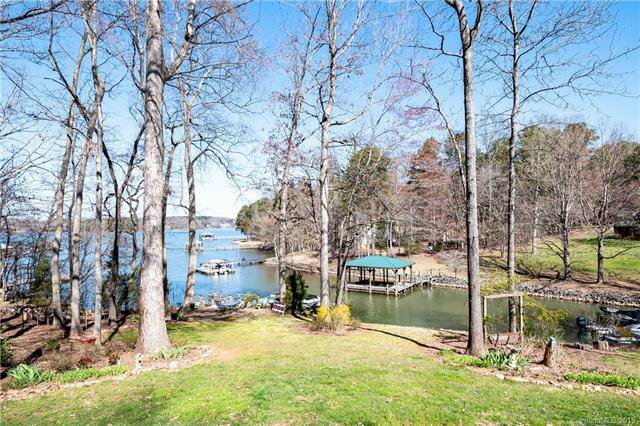 Tall deciduous trees provide the perfect combination of sun & shade. 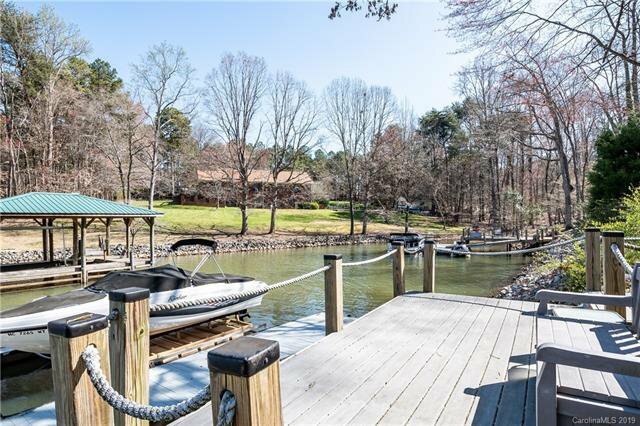 Welcome to the LAKE LIFE!